Have you ever had a home that went a different direction because it wasn’t selling? To help resolve this, have you thought about using a property manager to help? 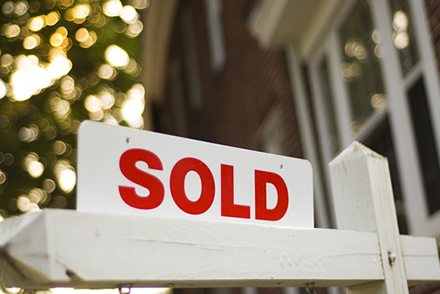 To capture this real estate recession, homeowners need to sell. Slyman Real Estate property managers are a great alternative to suggest to homeowner’s that are having a hard time selling their home. 90% of real estate companies do not allow property management as part of their services, due to the amount of time you would have to invest in each home, in addition to the homeowners and the tenants. 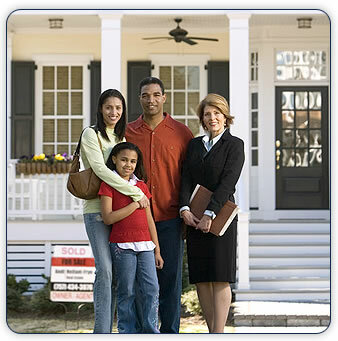 Slyman Real Estate offers property management for realtors, as an alternative! When bringing aboard Slyman Real Estate as a property manager, you are reassured with more than just benefits! Closing a deal is far better than loosing a deal. Investing in property managers like Slyman Real Estate, you not only have the reassurance of your sale, but reassurance that you are working with a company that will take care of both you and your homeowner! For more information on how you can help close more deals, contact us at Slyman Real Estate today!